Every day we record voice-overs and voice actors. Sometimes only a few pages, other times no less than 90,000 sentences at once. For radio commercials, TV commercials, corporate presentations, cartoons, and games. With the utmost attention to quality and tight deadlines. We are specialized in complex game localization projects, and get enthralled by dubbing and synchronization sessions with tens of voice actors. 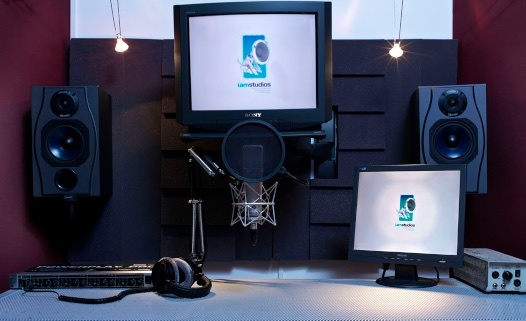 Our extensive database with only the best voice-overs and actors, guarantees the right voice for every production. The voice booths of our studios have amazing acoustics for voice recordings. And we know all about voice directing. Making sure every project, be it big or small, always sounds perfect. 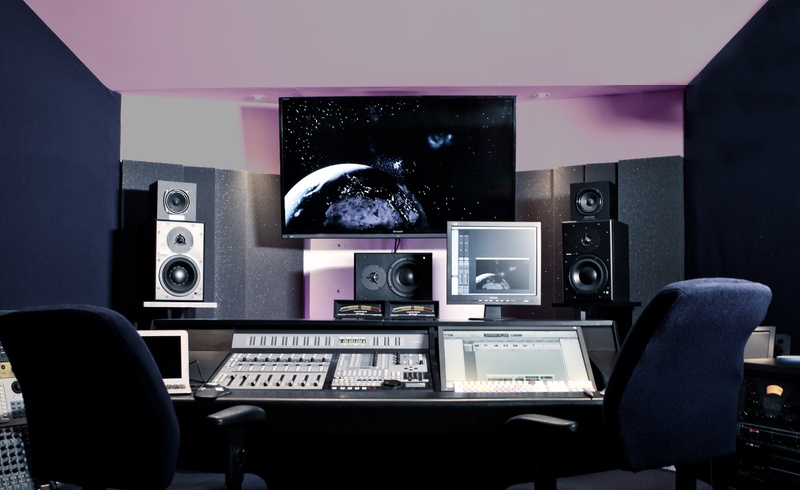 A Dolby Digital 5.1 surround mix, A TV mix that meets the EBU R128 standards, editing 20.000 IVR files. Doesn’t ring a bell? That’s OK, because we know all about it. 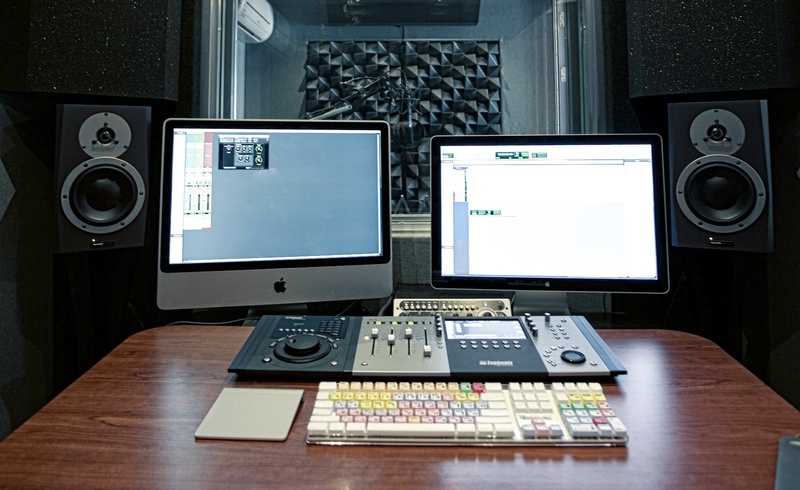 We are experts in audio post production and audio finishing for all media and work in two full-fledged (dubbing) sound studios, both provided with extensive AVID Pro Tools hardware and software, Manley pre-amps, and Neumann & Brauner microphones. We edit and mix for radio and TV, internet and game consoles such as PlayStation or Xbox. In stereo, or 5.1 surround. As part of a complete package of services with for example voice-over recordings and music compositions. Or together with external creative people. The interface sounds of an electric car. The sound effects with an ‘explanimation’. Or 80 tracks of layered sounds to bring one single movie scene to life. All examples of sound design jobs we work on. We create refreshing sound designs for games, movies, corporate presentations, radio and TV commercials, and even for appliances. For this we can draw from an extremely large sound library of over 500,000 unique sounds. And if we don’t already have it, we just make it ourselves. We write music for commercials, games, TV shows, and movies. From a simple guitar track to an orchestral movie score. We are in the possession of a team of talented composers who are able to capture the mood and ambiance of every production in music. 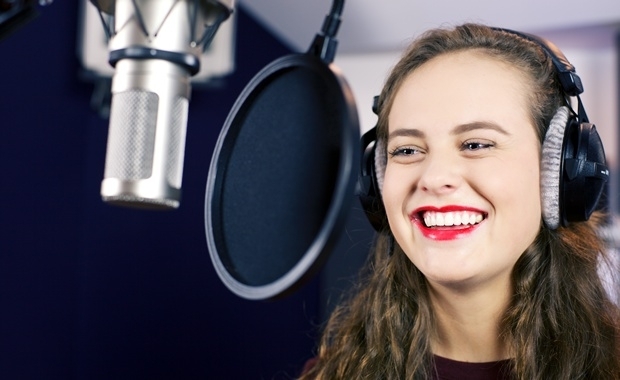 Are you looking for a perfect voice-over or audio recording? A sound design that fits your new radiocommercial? Or do you need audio finishing for an upcoming TV program?